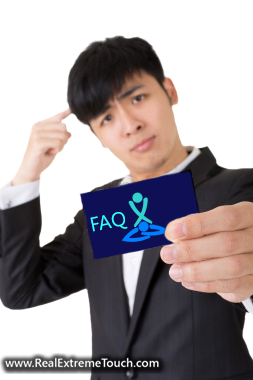 You are also free to ask your questions here and we will answer concisely and directly as much as possible. If you have other question/s that you believe would be so beneficial to others, kindly write your question/s on the comment section below and we'll do our best to reply immediately. 31. I want to avail Walk-in REGULAR room, how much would be the discounted rates for Monday & Tuesday? 32. I want to avail Walk-in VIP room, how much would be the discounted rates for Monday & Tuesday? 33. I want to avail Walk-in EXCUTIVE room, how much would be the discounted rates for Monday & Tuesday? 34. I want to avail Walk-in EXECUTIVE room - Saver Package for OFW, how much would be the discounted rates for Monday & Tuesday?